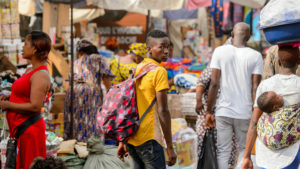 Economic activity remains strong in West African Economic and Monetary Union (WAEMU) as countries of the regional bloc maintain their growth momentum. Forecasts predict a GDP growth of 6.8% for 2018, an improvement in compliance with the convergence criteria. Members of the West African Economic and Monetary Union, also known by its French acronym, UEMOA, are Benin, Burkina Faso, Côte d’Ivoire, Guinea-Bissau, Mali, Niger, Senegal, and Togo. Despite lower terms of trade, social tensions, and security challenges within the region, real GDP growth is estimated to have exceeded 6 percent in the last 6 years, underpinned by strong domestic demand. After growth of 5.6% in 2016 and 6.6% in 2017, the region should post a growth of 6.8% in 2018, despite the combination of several factors that slow down economic activity in the region. In addition, inflation remains under control in the region with a rate of 0.9% in the first quarter of 2018, compared to 0.3% in 2016 and 0.8% in 2017. However, external and internal imbalances widened. Still, the region faces a number of challenges, such as controlling budget deficits, and reducing the level of deficits to 3% by 2019, in line with the convergence criteria of the region. This remains well above the threshold set at 4.2% in 2017. 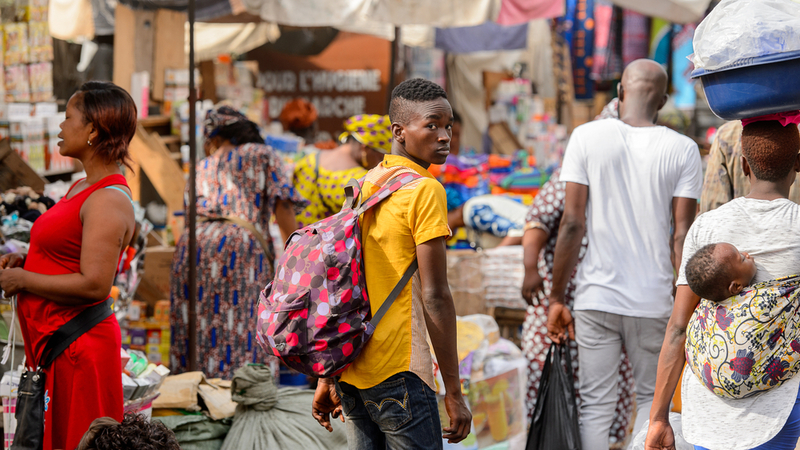 The UEMOA Council of Ministers earlier this year recommended strengthening the capacity to mobilize tax revenues and improve the efficiency of public spending. In terms of economic convergence, progress has been reported. Thus, while no country had met the key criterion on the overall fiscal balance in 2016, three countries complied with all of the first convergence criteria in 2017. Posted by Emmanuel Agbenonwossi on July 17, 2018. Filed under News. You can follow any responses to this entry through the RSS 2.0. Both comments and pings are currently closed.